I was just like you once searching for how to start a blog and actually set it all up and running with no clue what I was doing until I came upon the best course on blogging, that will walk you through every step in plain English so you know how to do it and what it is you are doing in the first place. I read through all of the scams like you and non of them led to anything good! This is not one of those I assure you and in fact this will be life changing if you go through it and do every step! I am here to help people not lead them to a desert with no water. I hate finding sites like that with articles full of fluff and no help for what you are searching for! First of all what is a blog and how does it work? A blog is a website or web page run by an individual or a group of people (depends on the blog topic) that writes about information others are looking for. It is very informal and personal with topics that help others with a specific problem and how to solve it. Say you are looking for how to use an oven for example the blog would give you step by step information on how to use the oven. I know silly analogy but that is how a blog works, tons of great information in one place that helps others solve a problem. If you don’t want to be one of those people that helps solve a problem then maybe a blog isn’t right for you! Blogging is hard and not a get rich quick scheme. There will be days when you want to quit and you feel like a failure and days that are amazing for you, when the world feels like it is going just right. 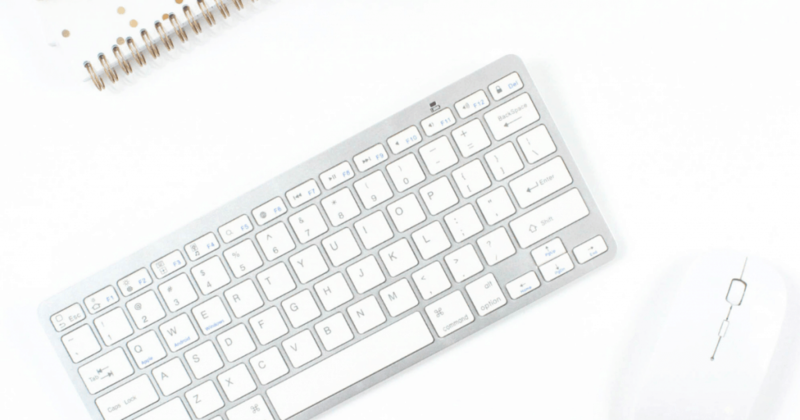 Here is exactly what you are looking for when it comes to getting your blog going, first of all you need a host for your blog. Now I know you can go with one of the cheap ones and it may be okay for a little while but you really need a good host like Siteground to start out and get what you need. The tech support is above any other and has helped me out with the littlest problems I have to the biggest and they are always there 24/7 to help either in chat or on the phone. They are phenomenal when it comes to helping you get through the technical stuff that will happen to you at some point, it does for all of us bloggers so you will be no exception. Next you need a course that will walk you through how to create a wordpress blog step by step and I have the best course for you at a great price! It is run by Suzi from startamomblog.com and the course to start with is Blog By Number. 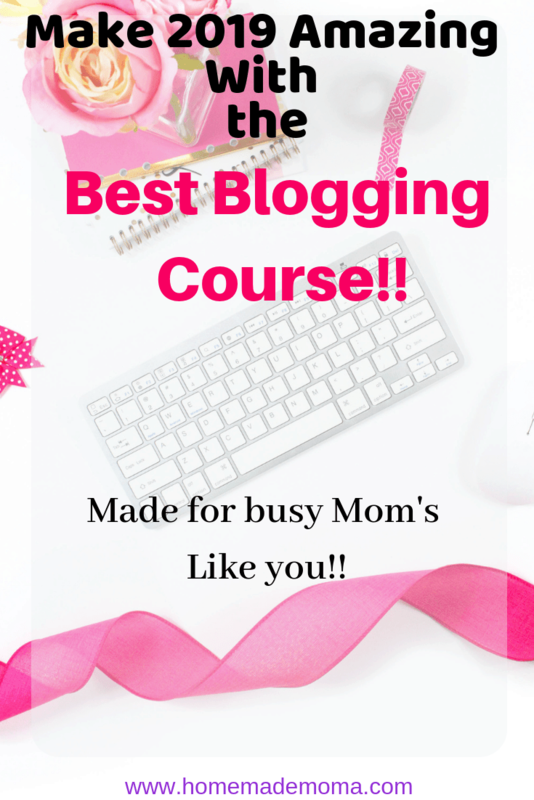 This is the perfect course for moms who want to start a blog, find their perfect blog idea, get step by step help with the technical parts, learn how to get traffic and how to make money with their blog!! Trust me it is well worth the money, I have many of her courses and follow her on facebook and she is an amazing teacher who is all about helping her students with everything. She will even look over your blog or a course you write, anything really and give you good solid help and feedback. The only reason I even have a blog is because of her help and encouragement, she is the best!!! 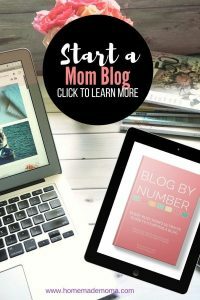 She does have some free courses you can check out here as well but blog by number is the one you need to get started on the right foot! In this course you will be taught how to set up a blog with wordpress and how to create that blog step by step from the theme to what pages you need, what to write about, how to have your site setup for usability for readers. Choosing a niche, what to offer to readers, how to create a post and images, how to use Pinterest and an email provider, you get a free workbook and templates plus free stock photos to use. This is the ultimate bloggers guide!!!!! You need this to get started in the right direction especially if you aren’t techy (I am most certainly not technical) and have no clue what you are doing. This course changed my life in ways I cannot even express and it will change yours as well!! If this sounds like you then what are you waiting for? You will never know what will happen unless you try and if you don’t you will always wonder what could have happened if you did. Don’t make the excuses of”I have a full time job and I’m a mom I just can’t do this” or “I have 4 kids and no time for blogging let alone brushing my hair”, I get where you are coming from but you can find the time and make it work!! Many of us momma bloggers have and do it all the time, yes it’s hard but we do it and so can you! You got this momma!! 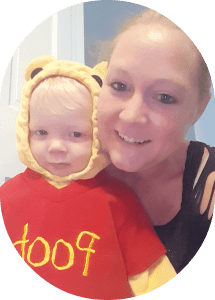 You will love the course because Suzi is a mom of three and still finds time to teach blogging, she has ways that will make it work for you too, that’s what I’m telling you is that this is the one course you will never regret buying and will get a ton of quality, applicable information out of it. The course gets updated when she finds better ways to help you do things better so it is never out of date. If you want to start that mommy blog today is the day to do it! !